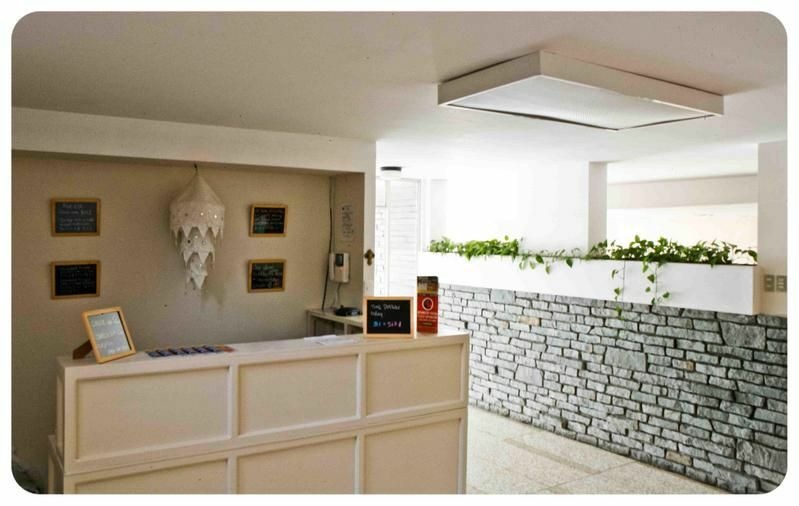 Our Hostel is the perfect place for travelers, whether they be the student, the backpacker, or more mature couple looking for a relaxing stay. 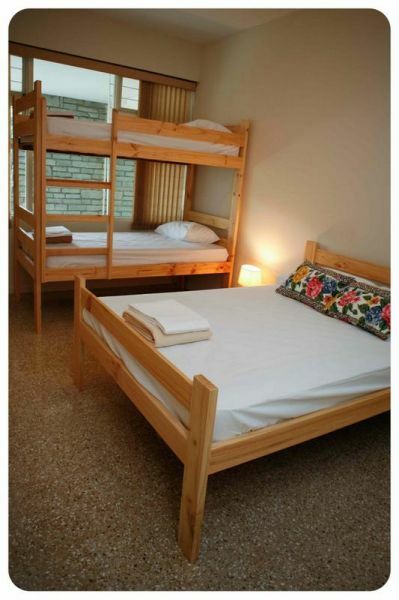 We have dorm style rooms, as well as private with shared or private bathrooms. 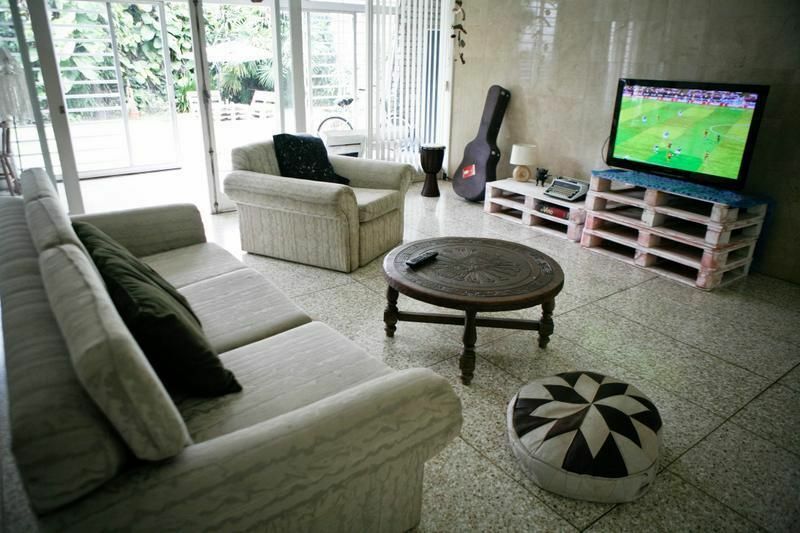 We provide a common room complete with TV and a pretty complete library made out of the best movies on DVD. We also provide you with a fully equipped kitchen ideal for cooking your own meals (what ever you are feeling like today) if you dont feel like cooking its ok, there are also so many restaurants with all kinds of food just one or two blocks away from the hostel (university prices!! )Our friendly, local and international staff will be more than happy to provide you with plenty of information about the city, its surroundings, how to get around, along with insight's of the best places to go and were to eat out, ensuring you are able to make the most of your stay in San Jose. Please note : Cash payment only on arrivalCancellation policy is 24hCheck in : 12.00Check out : 11.00Reception open from 7am to 10pm - If you will arrive after 10pm please contact us!